If you run a retail business, you’ll be familiar with the challenges you can face in attempting to raise capital for growth. The requirements for running a retail business can often be demanding, and a significant level of working capital is typically required. LendingCrowd’s investors from across the UK can can help you with the funding you require. Whether your retail business loan is required to buy more stock, expand your product range or to purchase a much needed asset, LendingCrowd can help you get the finance that’s right for your business. Our loans have flexible terms and you can repay the loan early without penalties, allowing you to manage your business finances. LendingCrowd’s simple application process and case-by-case approach give our highly experienced Credit Team the ability to give businesses a quick decision on their application. We want to help you grow your business and achieve your goals, and we’ll work with you to understand your company and its funding needs to ensure you get the finance that’s best for your business. 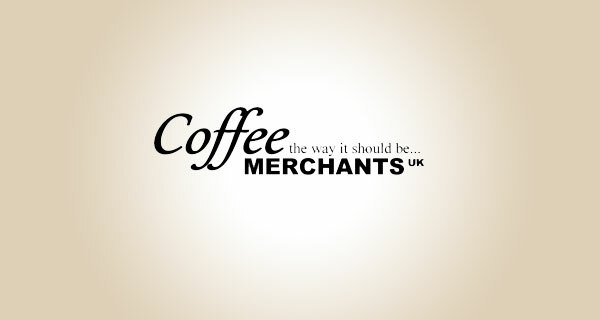 Coffee Merchants UK sells coffee pods, capsules, beans and machines to discerning coffee lovers through its website, The Coffee Pod. It was looking to secure a loan of £53,500 to put towards the purchase and set-up of a new machine that would allow the company to produce its own coffee pods as well as create ‘own label’ pods for other companies. LendingCrowd is an award-winning peer-to-peer lending platform that matches investors with UK small and medium-sized enterprises (SMEs) seeking business loans. To support a growing community of businesses seeking non-bank funding we provide simple, affordable lending with greater flexibility, straightforward security arrangements, minimum ongoing administration and no exit fees.